'Tomb Raider' easily topples launch record of 'Aliens: colonial Marines' in U.K.
‘Tomb Raider’ easily topples launch record of ‘Aliens: Colonial Marines’ in U.K. Crystal Dynamics’ reboot of Tomb Raider has found some early success in the United Kingdom, more than doubling the week-one sales of previous 2013 record-holder, Aliens: Colonial Marines. Although video games usually release on Fridays in the U.K., both Tomb Raider and Colonial Marines hit retailers on a Tuesday. This gives them the right to be called “event” titles by UK sales collator Chart-Track, and according to their sales, they deserve that moniker. 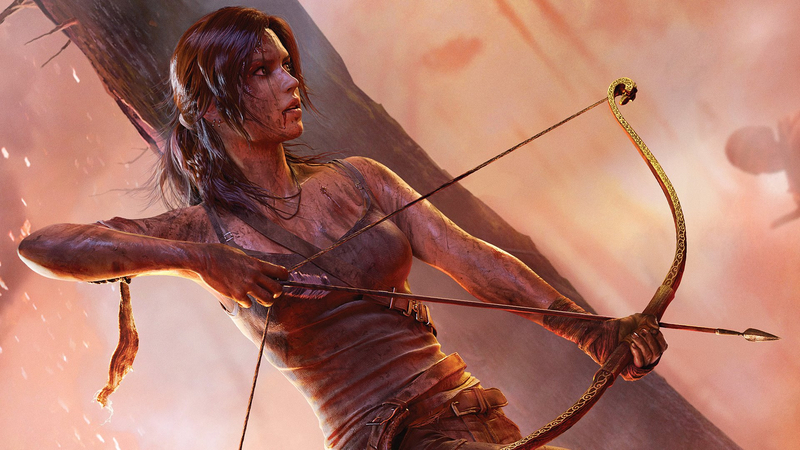 Lara’s newest adventure has set an opening week sales records for this storied series, managing to push twice as many copies as previous top dog, Tomb Raider: Legend. The remaining list of top-selling games for the week ending March 9 can be seen below. Do you see any games on the above list that you didn’t expect to be there? Does Tomb Raider deserve all the praise? Let us know what you think by leaving a comment below!